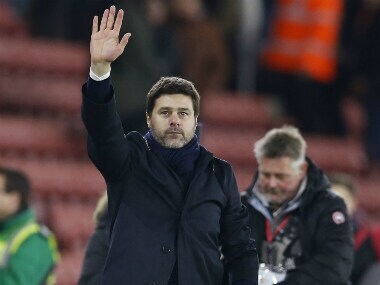 Southampton: Mauricio Pochettino is hoping his latest victorious return to Southampton will have a similar effect on Tottenham's season to the previous one. Spurs came back from behind on Wednesday to win 4-1 at St Mary's and move to within a point of Arsenal in fourth place. Pochettino, who left Saints to take over at Spurs in May 2014, saw his side beat his former employers 2-0 in December last year. That was the start of a sequence of results that saw Tottenham win eight of their next 10 Premier League games and lose just once, to eventual champions Leicester City. Could this victory act as a springboard for another surge up the table? 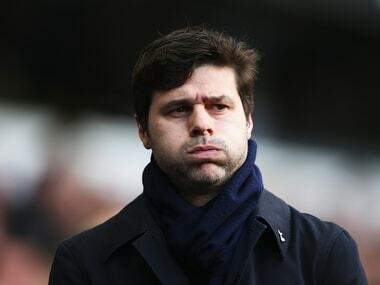 Pochettino was hopeful that would prove to be the case. "Why not?" he said. "It has been a very good year for us, we have got 71 points over it and we are still fighting for the big things. "It was an important three points for us. 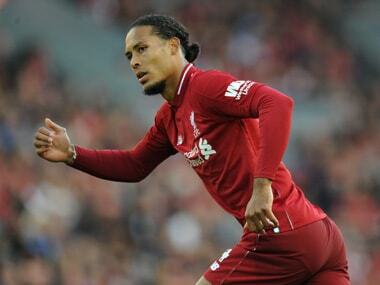 All the big sides above us all won their games and it was important to get the three points to keep our position in the table and have the possibility to move on." Southampton took the lead after just 69 seconds through defender Virgil van Dijk but Dele Alli equalised in the 19th minute against the run of play. Harry Kane made it 2-1 from a corner seven minutes into the second half and Saints were reduced to 10 men soon after when Nathan Redmond was sent off for impeding Alli in the box. 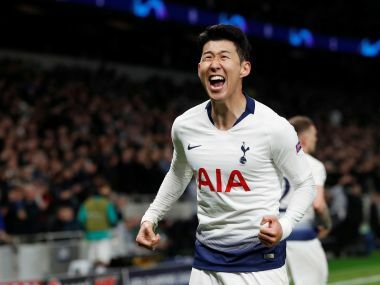 Kane missed the resulting penalty but late goals from substitute Son Heung-min and Alli added up to an emphatic victory. "In the first 10 minutes we struggled to manage the game but we started to show our character and in the second half we were much, much, much better," Pochettino said. "The win says a lot about our character and personality. I am very pleased, not only because we won but the character we showed coming back from 1-0 down so early. "I don't know if the sending off was a key action that changed the game because at that moment we were dominating the game and creating a lot of chances. It was difficult to see if it was a penalty or not but it was a very fair result." 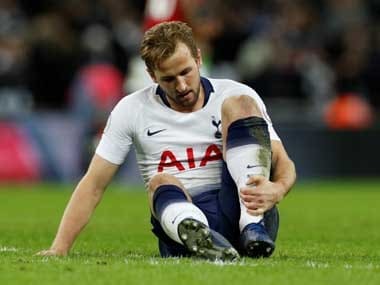 Pochettino was also in charitable enough a mood to forgive Kane for ballooning his penalty over the bar, with the England striker claiming the turf had subsided beneath his footing. "Harry Kane's penalty was an accident, he put his left foot close to the ball and it went up, it was unbelievable," Pochettino said. The result left Southampton in eighth and manager Claude Puel was not happy with referee Mike Dean for reaching for the red card to punish Redmond. "For me from the bench it was just two players fighting for the ball and the red card changed the game," he said. "We started with a very good opening 25 minutes. We could have scored another goal but after we had difficulties recovering the ball. "We tried at the start of the second half to win the ball and have more opportunities but we conceded the second goal and after the red card it was not possible to come back for us. "The red card was difficult to accept. It was a little hard."